A gifted assemblage of dancers gave their time and miraculous talents in support of Dancers For Good to raise funds for the vital services of the evening’s beneficiary, The Actors Fund. Credit/Copyright: Dancers For Good, Inc.
Members from Amy Marshall Dance Company, Carolyn Dorfman Dance, Eryc Taylor Dance, Martha Graham Dance Company, Pam Tanowitz Dance, Paul Taylor Dance Company and special guest stars Adrienne Canterna and tap dancer Luke Hawkins transported an audience of over 350 people by the mesmerizing and awe-inspiring capacity of the human body to express itself through the marvelous wonder of movement through dance. 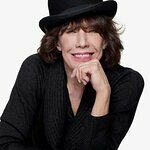 Notable attendees included: Chita Rivera, Michael Apuzzo, Eric Gunhus, Barbara Davis, Bebe Neuwirth, Luke Hawkins, Stephanie Pope, Howard Williams, Lloyd Culbreath, Luke Hawkins, Bernt Heiberg, Cristina Cuomo, Andrea Greeven Douzet, Raul Ruiz, Simon Sutton, Don Sutton, Sylvain Bazinet, Nancy Vaden, Steve Ram, Amy Marshall, Eryc Taylor, Michel Wallerstein, Pam Tanowitz, Victor Lozano, Patricia Delgado, Jason Collins, Madelyn Ho, Christina Lynch Markham. 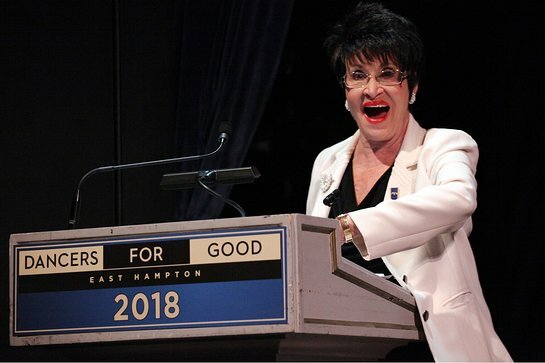 Between performances, Dancers For Good co-founders and co-producers Eric Gunhus and Michael Apuzzo, with the evening’s host Stephanie Pope, a renowned Broadway actor and dancer, paid tribute to Chita Rivera and Bebe Neuwirth, two iconic legends of dance. Through their talent demonstrated via luminous careers, and also as vigorous champions of dancers, Ms. Rivera and Ms. Neuwirth embody what it means to be a Dancer For Good. 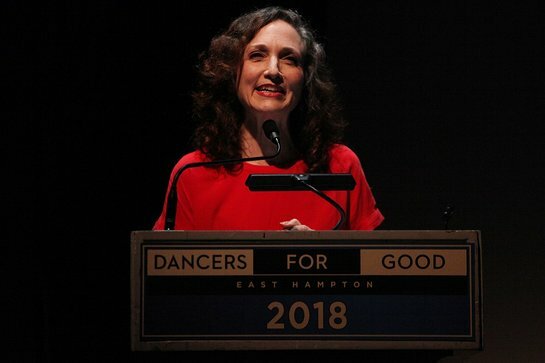 Ms. Rivera was honored with the first annual Lifetime Achievement in Dance Award and Ms. Neuwirth was the recipient of the inaugural Dance Humanitarian Award for her tireless advocacy on behalf of dancers, which is exemplified by her founding of The Dancers’ Resource within The Actors Fund. Following the performance, guests such as interior designers Bernt Heiberg and Bill Cummings, Cristina Cuomo, Darren Starr, David Nickle, Hal Rubenstein, Joe Lupo, architect Russell Groves, President of HBO Simon Sutton, six-time Emmy-winning Nancy Vaden, celebrity facialist Thuyen Nguyen and The Actors Fund’s Barbara Davis enjoyed chilled Fleurs de Prairie rosé, HINT water and delicious hors d’oeuvres at a cocktail reception under the stars at Guild Hall in East Hampton.